On June 10, 2016, Ralph received the diagnosis of myelodysplastic syndrome (a rare bone marrow cancer). He started on chemotherapy the next week. We were told that his prognosis was six months to two years to live. Before he started the chemo, we were told that any fever of 100.5 and above was a reason to call the doctor, day or night due to his significantly impaired immune system. I then sent an email to a real estate agent that we have been working with to find a condominium for Erin close to her job. I told her about Ralph’s cancer. She replied that she didn’t think we would be able to find a place. 45 minutes later, she called me and told me about the place that Ralph had found and we all went over to look at the inside of it. In a market so hot our real estate agent told us condominiums were getting 20 offers, God found us a condominium within 4 days of that prayer. On July 5th, Marie made an offer on a condominium in Kentwood, only two miles from the job that God provided for her a year and a half ago. 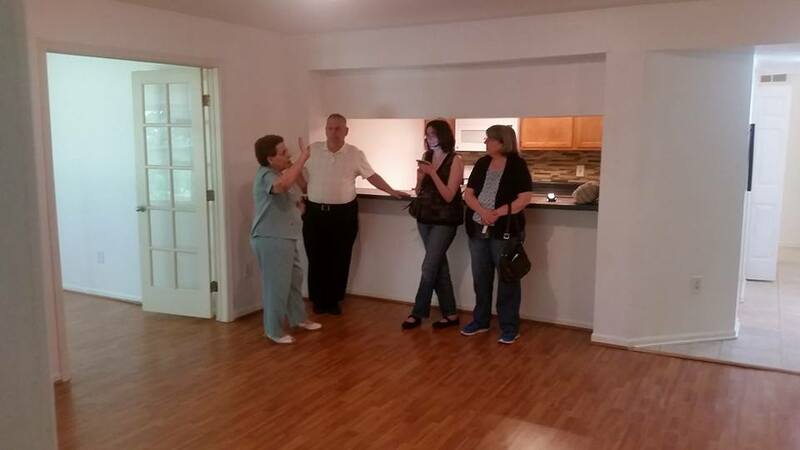 At 6:30 the next morning, we received a call from the seller that her offer was accepted. 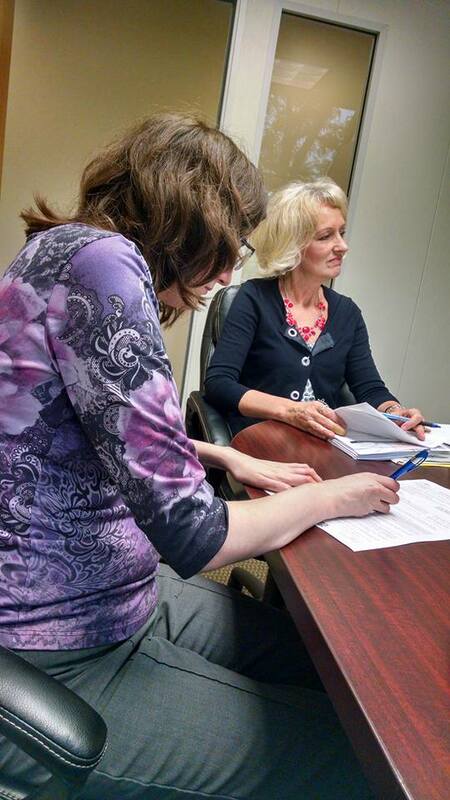 On August 11, Marie signed the mortgage papers for her own condominium. Then God also supplied the help that we needed tomove. Many from our church came to help us, sacrificing two Saturday mornings, one to help us move to the condo, and the second to clean out the house to get it ready to sell. Our backyard was a jungle. The youth group came to cut down the brush and clean up the back yard. What a testimony this has been to our neighbors and my coworkers. They say they were amazed at how this all happened so quickly.